The Betterley Universal Alignment and Adjustment Gauge is designed to adjust and align almost any woodworking tool or machine, substantially reducing equipment set-up time and eliminating errors, says the company. 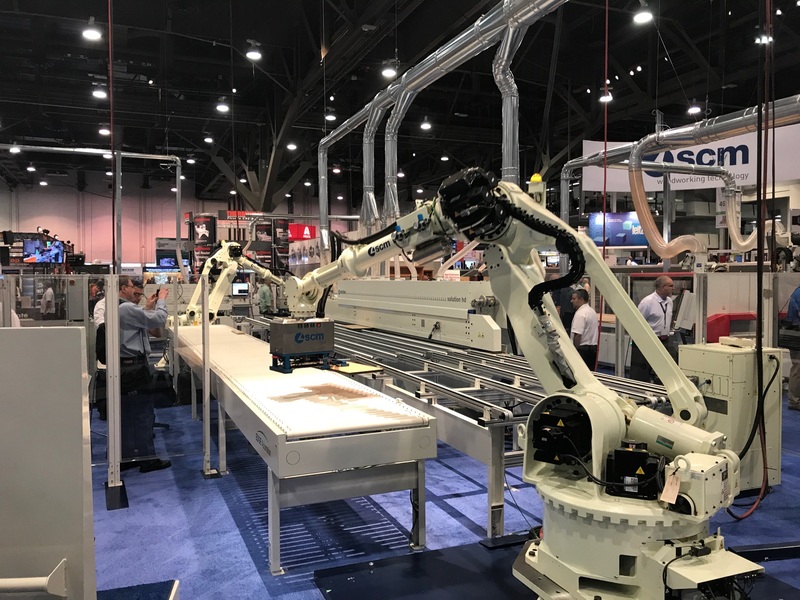 The modular design adapts to set cutter height, blade or fence alignment, and check arbor or spindle run-out, either horizontally or vertically. The Gauge provides incremental readings of .001” with a dial indicator, while making adjustments and features precision machined aluminum components for accurate height measurements up to 3” and depth readings to 2” deep with accessory contact point. It offers fast accessory and component changes without tools for quick and easy use, adds Betterley. 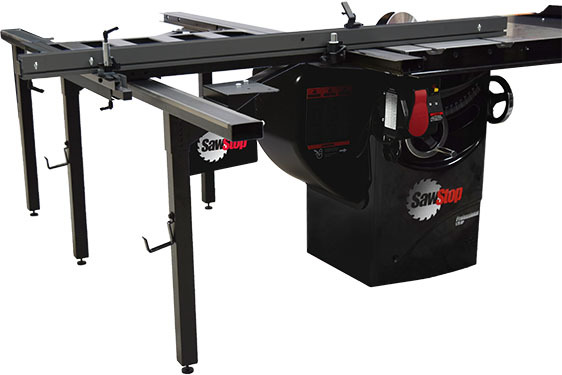 Applications include table saws, shapers, drill press, jointer, planer, router and router table. The gauge includes a dial indicator with 1” travel and .001” accuracy; two support legs with rare earth magnetic base; and indicator support bar; miter slot adapter with spring loaded bearing; 1/2” adapter for router collects and drill press chucks and a shaper spindle adapter. Also included is a small storage case for contact points and hardware and a foam lined hard plastic case. For additiona information visit Betterley Tools website.